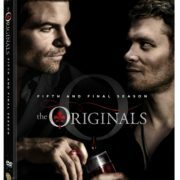 DVD art and extras for The Originals: The Fifth and Final Season set have been revealed. 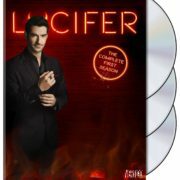 DVD & Blu-ray information including extras for Lucifer: The Complete First Season is now here! 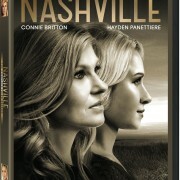 A September 1 release date has been announced for Nashville Season 3 on DVD. Details about the Vampire Diaries Season 6 DVD and Blu-ray sets. 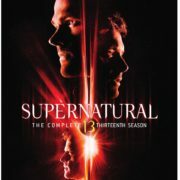 Early artwork and a release date for The Vampire Diaries Season 4 on DVD and Blu-ray have surfaced.